A true beauty! 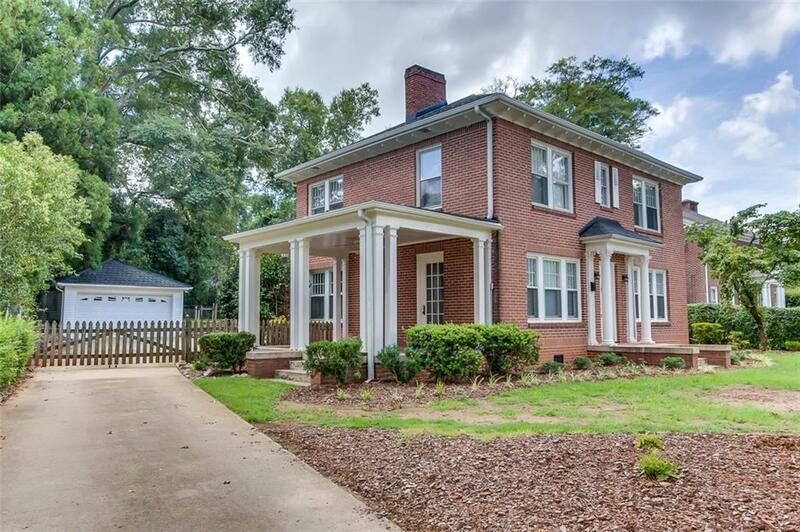 This gorgeous home combines the charm of yesteryear with all the modern conveniences of today. It is completely renovated with new kitchen, bathrooms, appliances, fixtures and floors. Lovely hardwoods and fireplaces throughout the house maintain the old southern charm. This home boasts four large bedrooms each with its’ own fireplace and four full baths. Home offers a master suite on the top floor and another master on the main floor. The master on the main floor can also be used as an office or den. This home is located across from beautiful Anderson University and conveniently located near charming downtown Anderson. If you love the inviting homes of times gone by with all the modern luxuries of today then look no further.